The Ghost are an electro-pop duo from the Faroe Islands which I found out on Wikipedia are part of Denmark. Love me that Wiki. 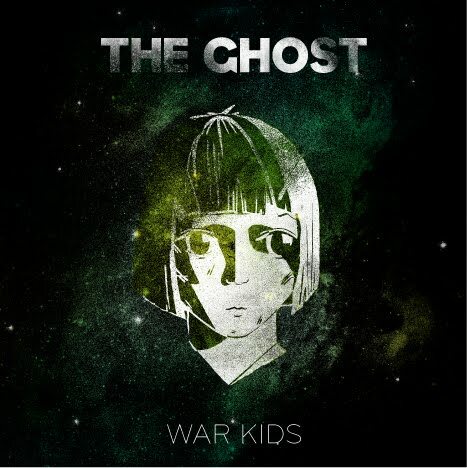 Anyways their reps sent us their new album War Kids which will be released June 21st and I am digging it. It's a solid electronic pop affair and you guys know I love me electro-pop. The first single is called "City Lights" and is accompanied by a colorful video as well as remixes by the likes of David E Sugar, The Deadstock 33's and others. I dig those two remixes the most. Here are those for you, plus the video for "City Lights" to get you acquainted with the band. If you dig these I recommend you pick up the album when it's released in a couple of weeks. It's ace!